PROUDLY SERVING CENTRAL FLORIDA FROM TWO BEAUTIFUL LOCATIONS! 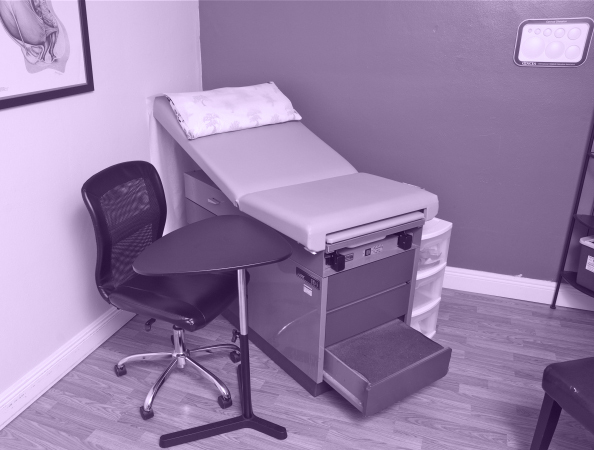 At Tree of Life Birth and Gynecology we provide well woman exams, preconception consultations, hormone evaluation, and primary care for simple issues or referral for more complex issues. We take a holistic approach to all care provided. Appointments are an hour long so we can sit and discuss issues and concerns before full physical and evaluation is completed. We provide natural family planning charting, diaphragm and cervical cap fitting, mini-pill, oral contraceptives, and IUD. We also have supplements, herbs, and homeopathics in the office for your convenience after full evaluation and treatment plan is discussed. Midwifery care is about developing a relationship—you learn to trust us and we learn to trust you. The Midwifery Model of Care, although comprehensive and complete, strives to be a collaboration with the family that involves evidence- based education in a relaxed environment. Women's bodies are designed for birth. We believe that Midwives are the lifeguard's of birth. We help teach you to swim, let you know if you are out to far, and where the rip currents are! It is our goal is to provide regular check-ups with our midwives to treat and prevent potential health problems throughout the course of your pregnancy and to promote healthy lifestyles that benefit both you and your child. During check-ups, pregnant women receive medical information over maternal physiological changes in pregnancy, biological changes, and prenatal nutrition including prenatal vitamins. Many women, midwives, and doctors acknowledge the analgesic effect of water. When a woman in labor relaxes in a warm deep bath, free from gravity’s pull on her body, with sensory stimulation reduced, her body is less likely to secrete stress-related hormones. These mothers state they would never be able to consider laboring without water again. Tree of Life offers VBAC’s (Vaginal Birth After Cesarean) with our Licensed Midwives. Many women are faced with hospital VBAC bans and don’t know what to do and they don’t want a repeat cesarean. Women simply want to birth normally after a cesarean and labor in an safe environment that recognizes the inherent value of vaginal birth to mom and baby. DELIVERY OPTIONS FOR NORTH ORLANDO & VOLUSIA Co.